Another year and another E3 is almost upon us. As is tradition with this blog and many other outlets, it comes time for us to predict what we will see at the upcoming show. I know I always stretch really far in my predictions, but honestly if they would just make these things happen I could stop making these lists. Despite this, I kind of look forward to checking off dream boxes in my head, wishing on what could (and never will) be. Let’s jump right in with 2018’s Top Ten Dream E3 Predictions. Fans were clamoring after Nintendo announced 2018 would not bring the true Pokemon experience to the Switch they were excited for last year. Sure, Pokemon: Let’s Go Eevee and Pokemon: Let’s Go Pikachu look great and will sell well, Nintendo will outdo themselves when they announce the next game in the series will take after the runaway success of the Switch’s own Legend of Zelda: Breath of the Wild. 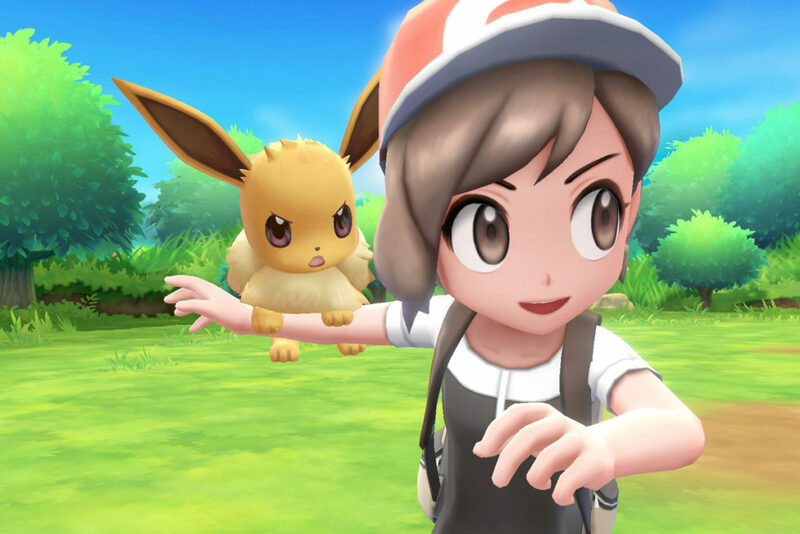 As a new trainer in a vast open world, you’ll traverse expansive wildlands, battling Pokemon in real time, getting them to join your squad, all en route to the famed Indigo Plateau. It’ll divide fans to their core, but it will still be an amazing experience! 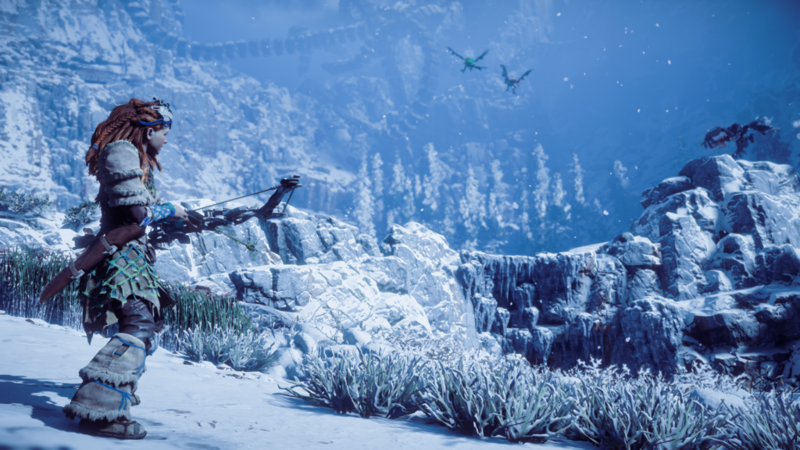 Impressed by the snow effects in last year’s Horizon: Zero Dawn: The Frozen Wilds? What about the cool weather in the recently released Detroit: Become Human? Or the wilderness of God of War? Well now you can experience just that with Environment Simulator for the PS4! Who needs silly “Gameplay” when you can just watch snow fall! Sometimes all you need is highly detailed rain and puddles to keep you entertained. There’s no objective or story here. Just weather and environment. As a special surprise, you can even unlock foot print packs which you can use to leave impressions on the ground. Ever wonder what Crash Bandicoot’s footprint would look like in gloriously cold snow? This is the game for you! Knowing their handheld system has been on the decline for years, but not wanting to give up, Sony reaches out to fellow game makers Sega to help save their system. 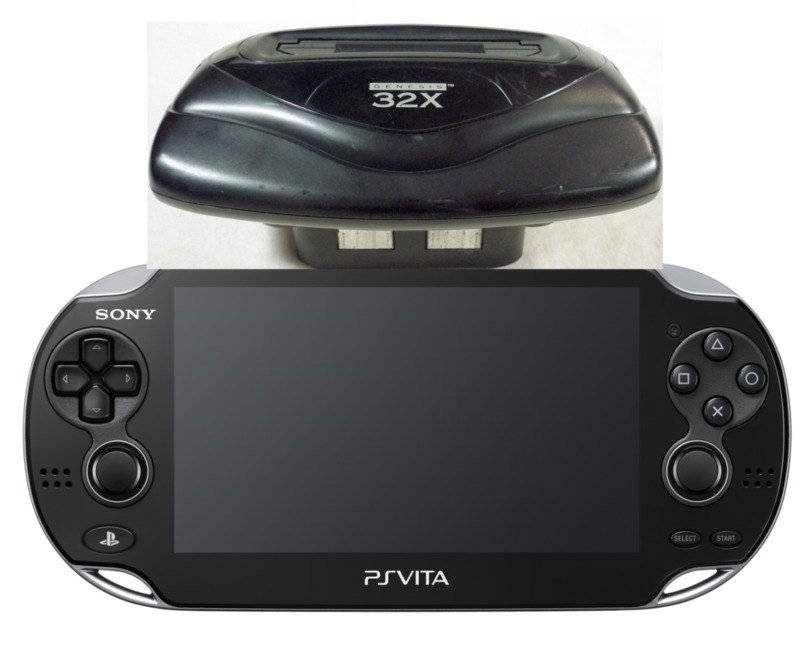 Having dealt with this exact issue multiple times somehow, Sega helps Sony develop the PS Vita 1024X, an add-on device to extend the capabilities of the portable system. Adding 1024 more bits to the PS Vita’s already awesome powerset, the 1024X promises dozens of games to be released for it by the time the year is out. Sadly though, Sega couldn’t validate if they’d balk this launch too, but chances are high. 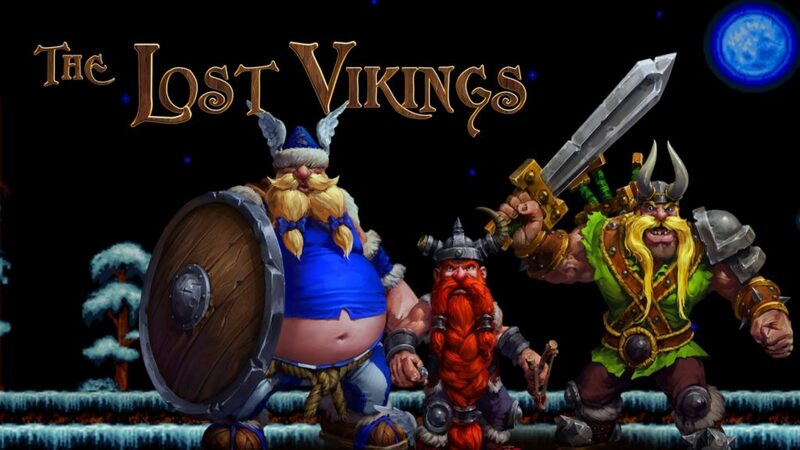 With so many rumors circulating about Blizzard working on another Diablo game, no one was expecting a revival of their older series The Lost Vikings. Citing the Nintendo Switch as its inspiration, Blizzard is bringing Erik, Baleog, and Olaf for a brand new adventure gamers can take with them where ever they go. Featuring three distinct play styles, as well as couch and online co-op multiplayer, The Lost Vikings hopes to etch out another killer game on a Nintendo console! Riding of the surprise success of 2018’s Dragonball FighterZ, Namco Bandai decides to double down on the fighting game formula by bringing back everyone’s favorite Hamster anime Hamtaro. This time the Ham-Hams are mad, and they’re beating the living daylights out of one another! Join Hamtaro, Boss, Bejou, Maxwell, Sandy, and more as they battle for hamster wheel supremacy. With a fighting system designed by Arc System Works and the support of thousands of die hard fans, Hamtaro FighterZ is sure to please this fall! 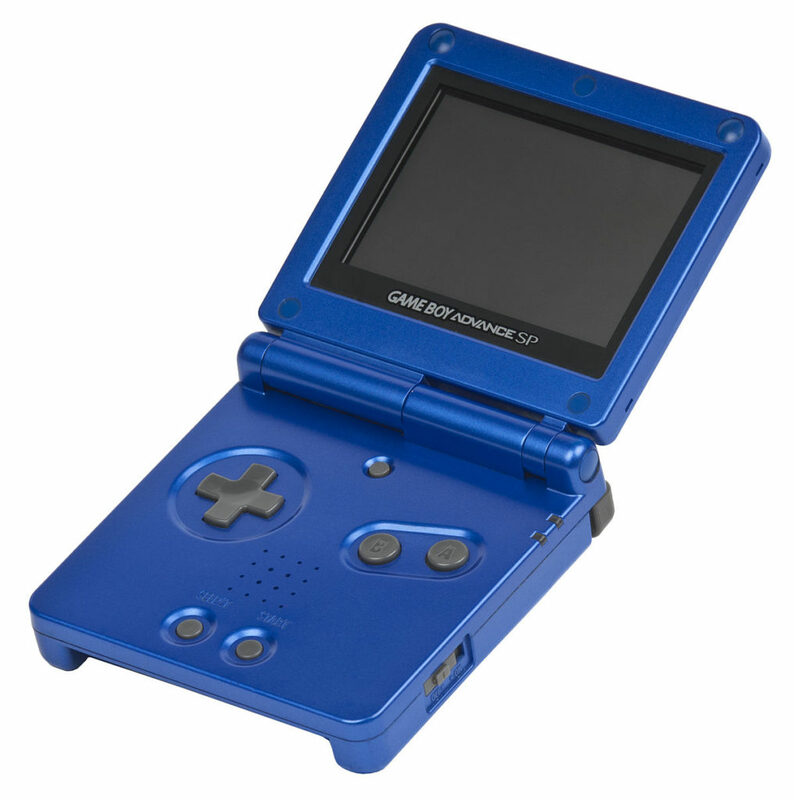 Nintendo disappointed fans last year by failing to announce the much anticipated 4DS handheld console, but this year they make the bizarre decision to go back in time and re-release the Game Boy Advance SP. To make it part of the 3DS family of systems, and seeing as it doesn’t have 3D capabilities, or two screens, it has been renamed the Nintendo 1DS. Don’t get confused: it doesn’t play DS games at all: it only has a Game Boy Advance slot, and Nintendo doesn’t plan on releasing any games for it. Instead, this “legacy” system will be supported solely by downloadable games, or if you already own old GBA carts, they can be inserted and used. Honestly not a bad choice but many are looking for Nintendo to do better. To the chagrin of Nintendo 64 fanboys, instead of sequentially releasing classic editions of all their consoles, Nintendo has skipped on the cherished Nintendo 64, GameCube, and Wii classic editions, and rushed straight to the Wii U Classic Edition. 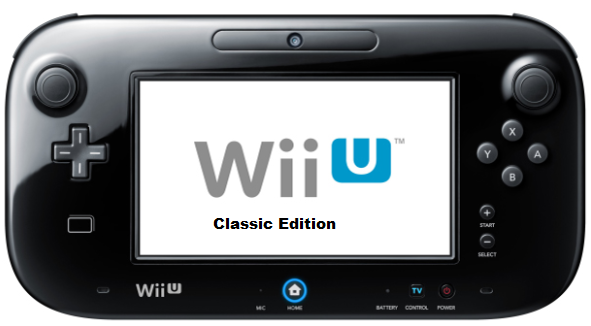 A smaller version of the Wii U, the classic edition comes packed with all 10 games released on the Wii U! At just $100, this is a true steal of Nintendo and Wii U fans! Not to be outdone by a silly toy company, Microsoft, the kings of computer engineering, show Nintendo how to really get people creating. Taking inspiration from Nintendo Labo, the Microsoft Engineering Kits work with Xbox One consoles and let users create mechanical robots and software at home! Designed with the already knowledgeable engineer in mind, these kits are actually just offloaded work from literal Microsoft engineers. Why not have our fans do the work for us, they thought? Will people buy it? Time will tell. You know what, at this point why are we still looking forward to new content from Square Enix? Coming to the same conclusion, Square Enix makes their new business model rely solely on past titles being released for every possible platform. 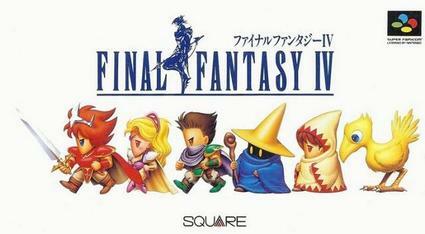 Haven’t played Final Fantasy IV on Switch yet? Well here it is on Switch, PS4, PS3, PS2, PS1, Xbox One, Xbox 360, Xbox, and somehow the upcoming PS5! It’s the greatest game of all time, so why shouldn’t it be available for all time? Capcom has seen a resurgence of old franchises these past few years, with the upcoming Mega Man 11 being the newest series to see a release. Street Fighter V has been doing well over the years, and it seems like the struggling Marvel vs. Capcom Infinite is starting to find its place as well. What better year to spring the amazing Power Stone series back to life? Everyone and their mother is releasing games on Nintendo Switch, so it easily finds a home on the portable console hybrid. Would you buy it? Of course you would! Another year, another E3. With less than a week to go until the show begins, here’s hoping we get some awesome announcements and maybe, just maybe, one of these ten becomes a reality! Previous PostOverwatch Cosplay At FanimeCon 2018!